Neutrophils are a type of white blood cell that your body uses to fight infections. High neutrophil levels are often caused by an infection, but other medical conditions and certain drugs can cause them as well. Physical or mental stress, and even smoking, can also increase neutrophil levels. While high neutrophil levels do not usually indicate a serious problem, you should check with your doctor if you have been told that you have a high neutrophil level or count. Isolated instances of high neutrophil levels are usually considered to be harmless. In most cases, the levels will eventually return to normal on their own and will not require any treatment. To ensure that your neutrophil levels have returned to normal, it is quite possible that your doctor will recommend that you have a follow-up blood test. If your neutrophil levels are high, your doctor will likely ask about your medical history. Be sure to tell her about any medicines that you are taking. Steroids are especially likely to increase your neutrophil levels. Also let your doctor know if you have been sick recently or if you have been exposed to any other physical or mental stress. Even a strenuous run on the morning of your blood test can cause your neutrophil level to be increased. Being pregnant or having an infection or any type of physical injury can also increase your neutrophil levels. If you smoke, your doctor will likely encourage you to stop. 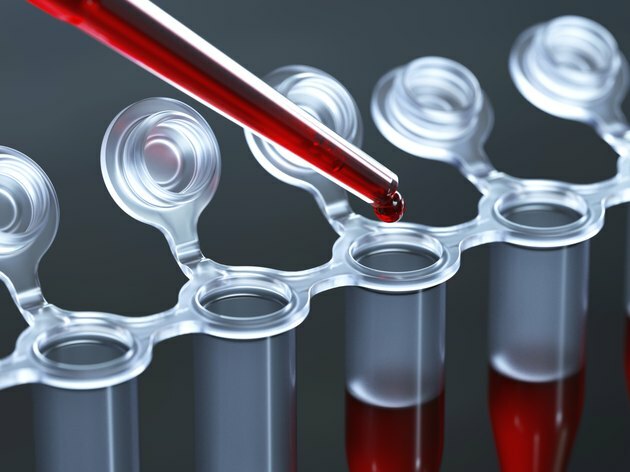 If a follow-up blood test continues to show elevated neutrophils, or if your doctor suspects that an underlying condition may be causing your high neutrophil level, she may recommend further tests to better understand why your neutrophil levels are increased. Specific blood tests for various infections, inflammatory conditions, and certain cancers may be ordered. If you are diagnosed with an underlying condition that is causing high neutrophil levels, treatment for these conditions will be prescribed, depending on the condition. If your neutrophil levels continue to remain high for no obvious reason, your doctor will likely recommend that you have periodic blood tests to recheck the neutrophil levels.